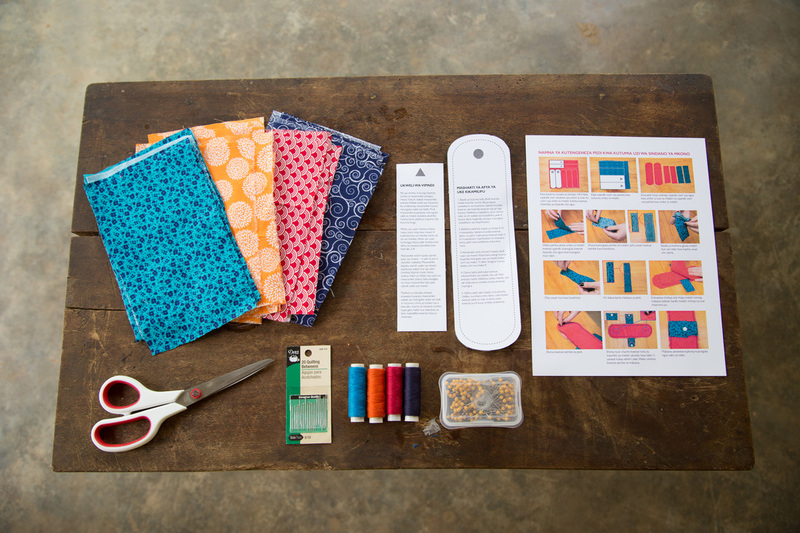 Check out our newest video about our reusable pads project! 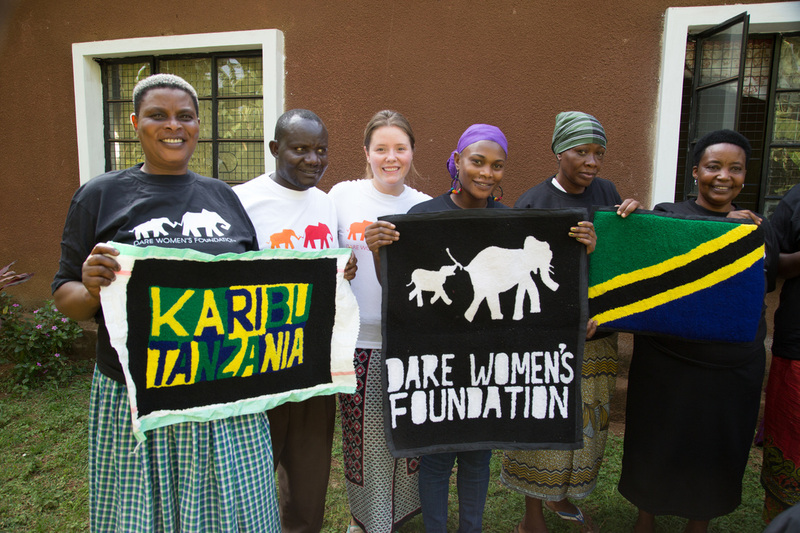 We are a grassroots NGO based in Tanzania, which works directly with local communities to empower women and children through formal and informal education, conservation, and various support groups. Tanzanian women are currently working on projects which improve health, conservation, and provide a source of income. For example, women are making reusable pads, carpets from litter, and shoes from recycled tires. We accept volunteers with many different skill sets. 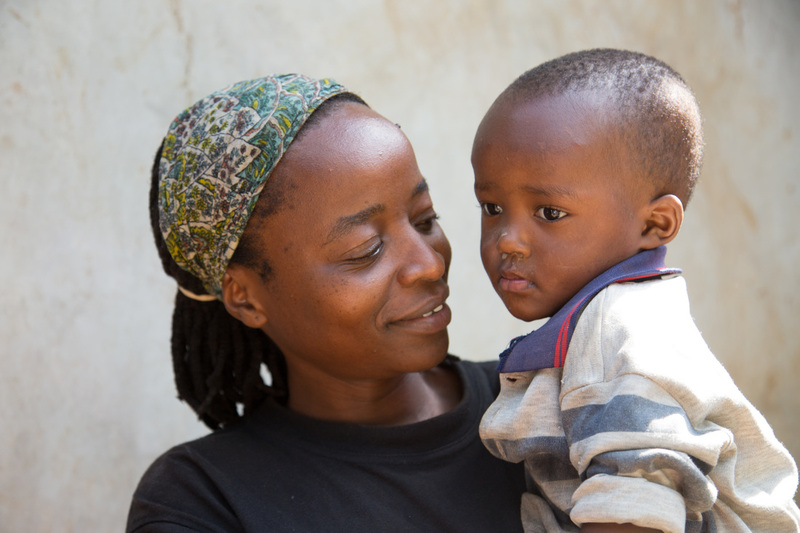 Volunteers can either travel to Tanzania and work directly with communities or work from home on projects such as fundraising and marketing.